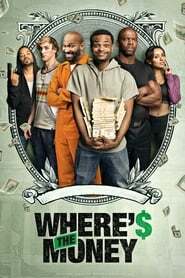 Titre : Where's The Money ? Auteurs: Ted Sperling, Scott Zabielski, Benjamin Sutor. Acteurs: Andrew Bachelor, Kat Graham, Terry Crews, Method Man, Mike Epps.